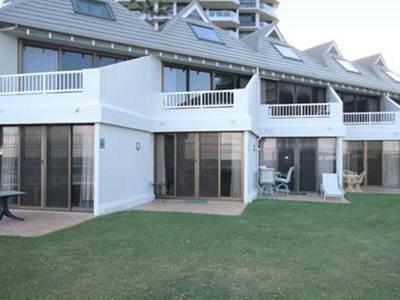 يشكل فندق The Breakers Holiday Apartments بموقعه الممتاز في قلب سارفرس باراديس نقطة انطلاق ممتازة لاستكشاف جولد كوست. يمكن من هنا للضيوف الاستمتاع بسهولة الوصول إلى كل ما تقدمه هذه المدينة النابضة بالحياة. سوف يعشق النزلاء موقع هذا الفندق، فهو قريب من أهم المعالم السياحية في المدينة كمثل Royal Queensland Art Society, Brad Holmes Surf Coaching, كاسكيد . إن الخدمات الممتازة وحسن الضيافة العالي في The Breakers Holiday Apartments تجعل إقامتك تجربة لا تنسى. يمكن للنزلاء الاستمتاع بالميزات التالية: واي فاي مجاني في جميع الغرف, تسجيل وصول/خروج سريع, تخزين الأمتعة, واي فاي في المناطق العامة, صف السيارات أثناء إقامتهم في هذا المكان الرائع. 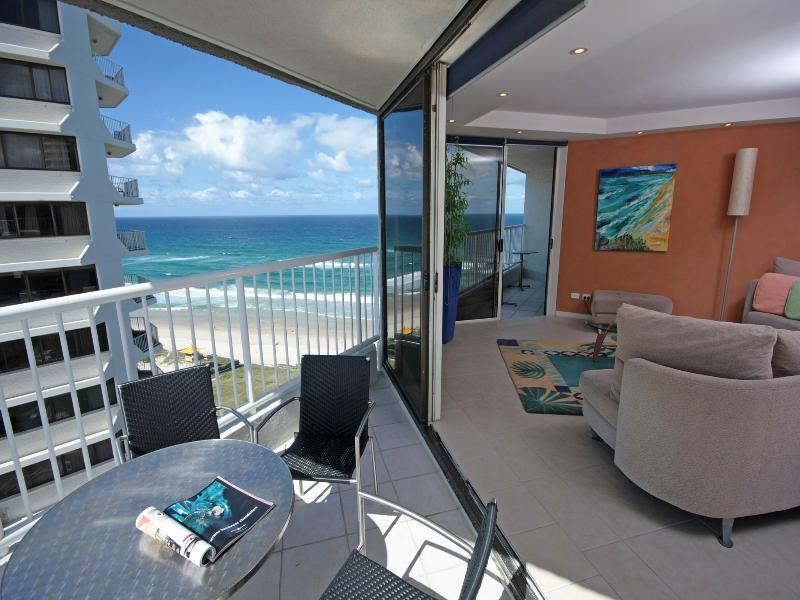 تنعكس أجواء The Breakers Holiday Apartments في غرف الضيوف.تلفزيون بشاشة مسطحة, غرفة معيشة منفصلة, اتصال لاسلكي بشبكة الإنترنت (مجاني), غرف لغير المدخنين, مكيف هواء هي بعض الميزات الموجود في العديد من الغرف. سواء كنت من محبي الرياضة أو كنت تتطلع لتفريغ عناء نهار صعب، ستجد خدمات ذات مستوى عالي بانتظارك كمثل مسار جولف - ضمن 3 كم, حمام سباحة خارجي, مسبح (للأطفال), حديقة. 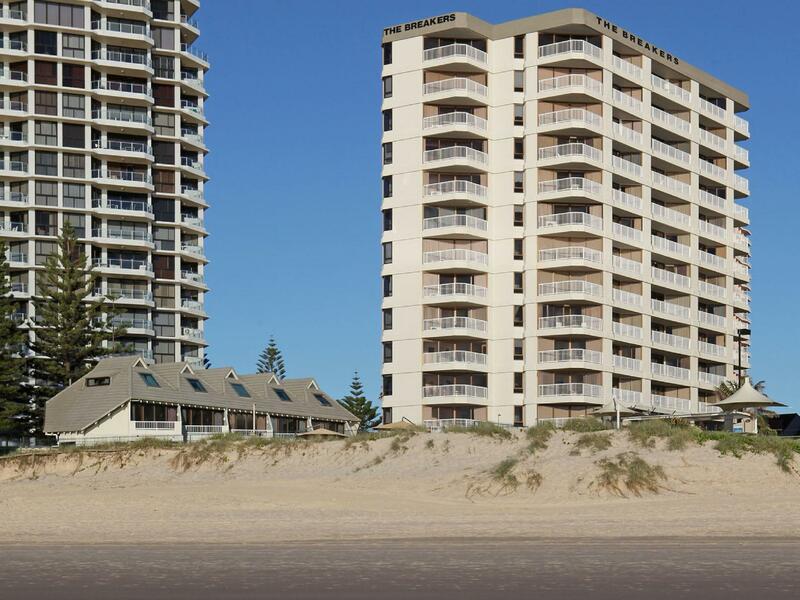 يحظى فندق The Breakers Holiday Apartments بموقع ممتاز وخدمات يصعب منافستها. Floor need to sweep/ vacuum. A lot of sands. Great location. Good value. Very tired apartment. Grubby shower and tiled floor throughout. Oven was very hard to operate with no book. No salt and pepper, Very very basic for the money. the location is just nearby the sea.. I chose it because of location, was a bit wary due to the low price but ended up being much much nicer than other places I've stayed at higher costs. Partially painted, very old, laundry door and old wardrobe doors didn't close properly, ran out of hot water after 2 showers, poor grouting in bathroom. About 5am on 15/8 someone above unit 15 started washing or similar. Lot of noise through ceiling. Car space VERY small, max 1.9 m vehicle height, no mention of height limit on booking. No close enough to walk for many restaurants/ shopping. Sorry. There was ample room with a living and a separate dining area. security was good but the most important thing for us is the view and location . 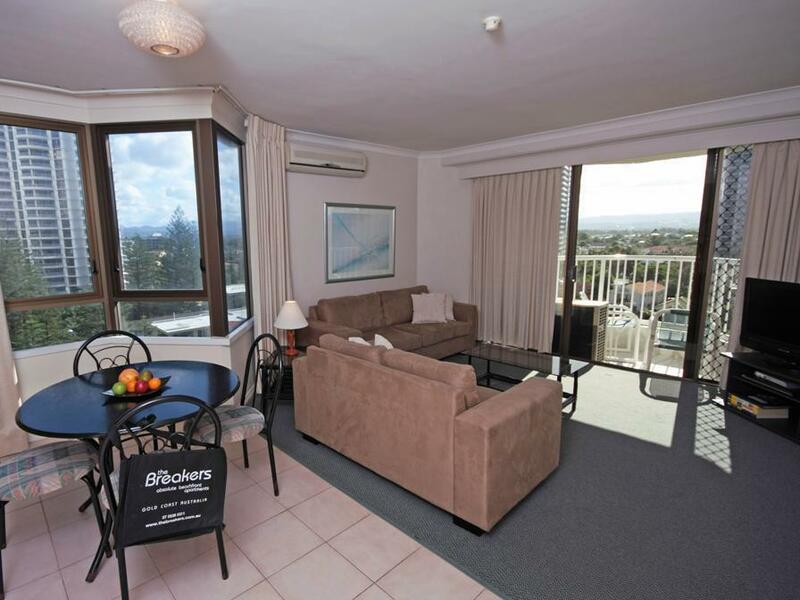 Planning for a vacation for 6 and the apartment offers ideal location and ample space as well as close proximity (10 mins) to shops and amenities . Just wish that the service would be better as we r always out of the apartment and they do not replenish powder and soap. They did not even fix any aircon in one of the rooms which seem pretty ridiculous but claimed that the aircon is faulty. Tells a lot abt integrity . The pool was not well heated but not sure if it was suppose to but they was an outdoor bbq area near the beach which was great. 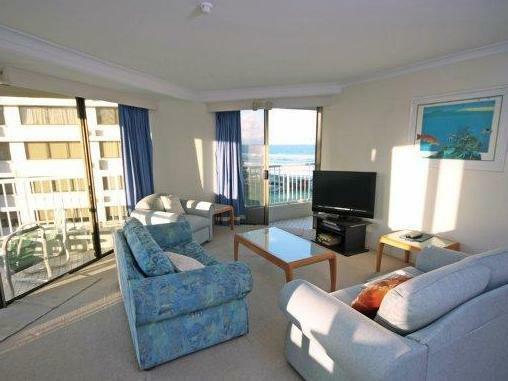 Cleaniness, close to the beach, Apartment with full facilities. 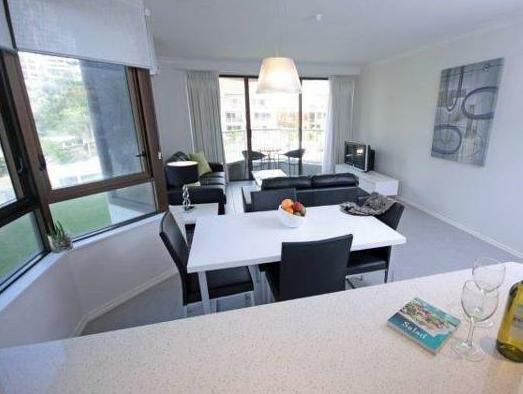 We were very satisfied with the apartments and the facilities available. Except they do not have a gym and the pool is small. No in-house resturant but have to go to nearby resturant which is about a km away. The location right on the ocean was great and the staff is full of helpful information. Be aware that there is no shampoo/lotion offered, and only one use packets of laundry and dish soap are given - if you require it, bring it! Second time I stayed here. One of the most beautiful and peaceful locations (during the off season) in Australia. 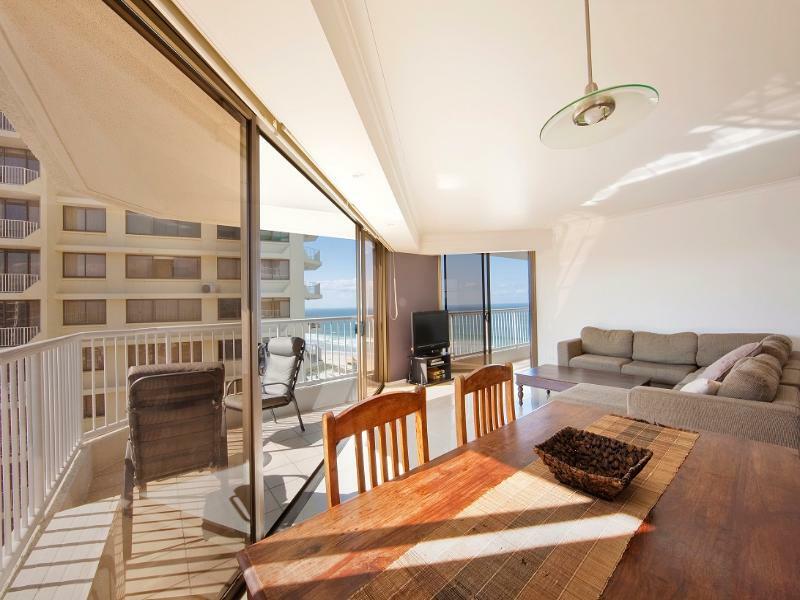 Make sure you request an ocean front unit. Check-in process was smooth and clear. The staff was kind enough to let us check in an hour earlier and gave us clear instruction on how to access in/out of apartment and gave a brief introduction of the surroundings. Apartment was a good size for family of 4. And was fully furnished, which allow me to prepare breakfast for my family fuss-free. 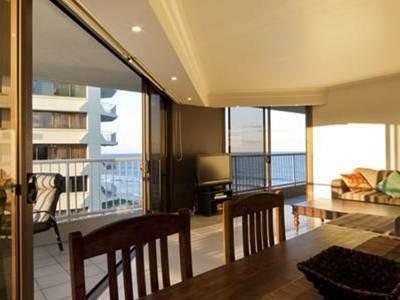 Each room comes with its own balcony overseeing the beautiful beach, the view was awesome.! We enjoyed our stay at the Breakers with its wonderful view of the beach from our balcony and bedroom. It is literally a stone's throw away! The apartment itself might not be new but it was well kept and clean. And customer service was excellent too, we were early and they tried to get our apartment cleaned up as soon as possible for us to check in. Will definitely be back again! 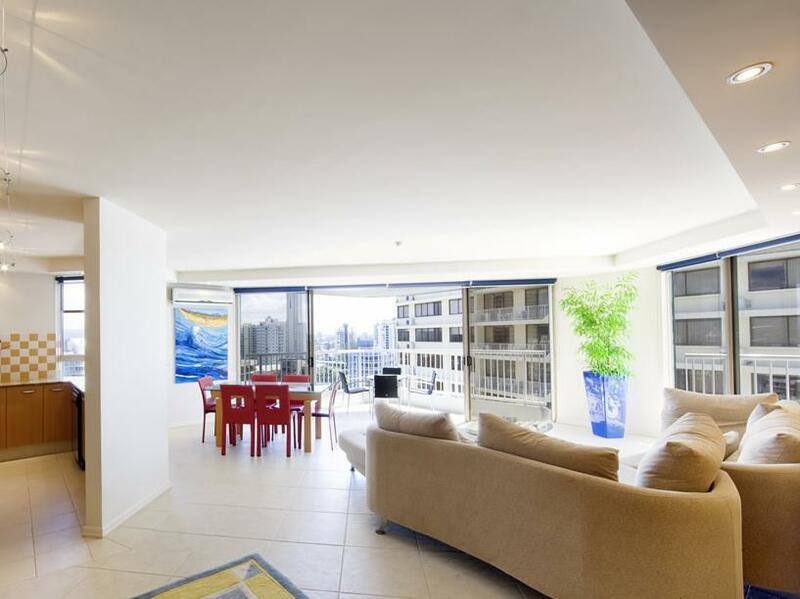 security parking in basement, ground level apartment allows you to walk out the balcony straight to pool or beach, extra large apartment with all necessary amenities, convenient location between surfers paradise and broadbeach, well maintained grounds and entertainment areas.